Don Sawchuk | BUILDING COMMUNITY ONE SONG AT A TIME. 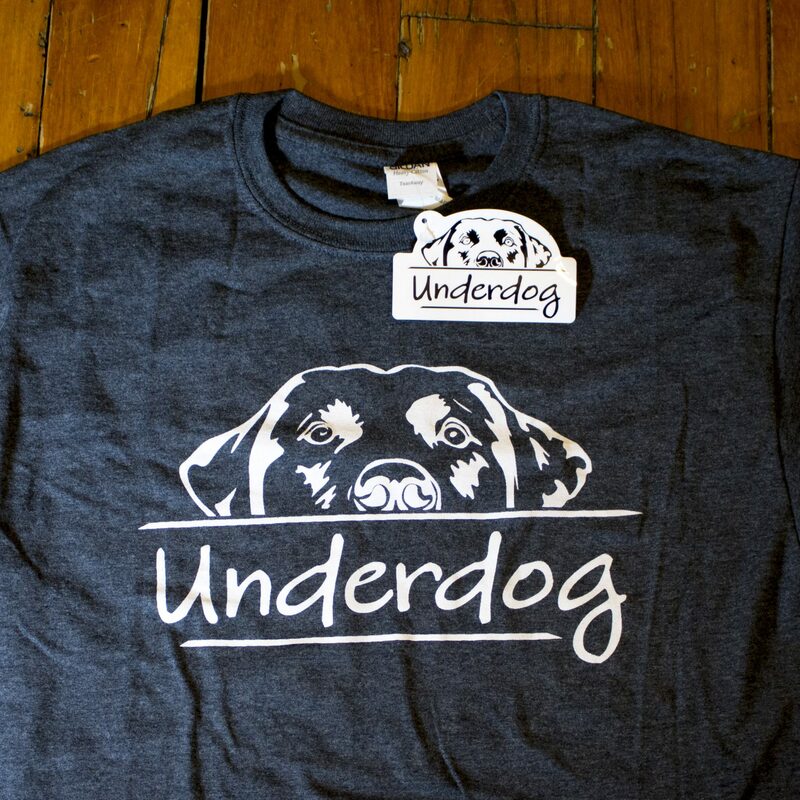 Underdog is a hybrid of sounds influenced by 70’s classic rock, adult contemporary, blues, ballads and gospel music. Songs like “Underdog”, “Mercy”, and “My Home” signify a growth in the artist’s songwriting and narrative capabilities. Don Sawchuk is a Guelph-based indie artist, outstanding singer, solid guitar player and remarkable songwriter, creating multi-genre music with impactful lyrics passionately delivered during every memorable and emotionally charged live performance. Don Sawchuk was born and raised in Windsor, ON, picked up a guitar at the age of twelve, and played his first gig – a one-off rock show in a church basement – with his band mates from high school, playing cover tunes from Led Zeppelin, The Who and similar, now classic rock, artists. 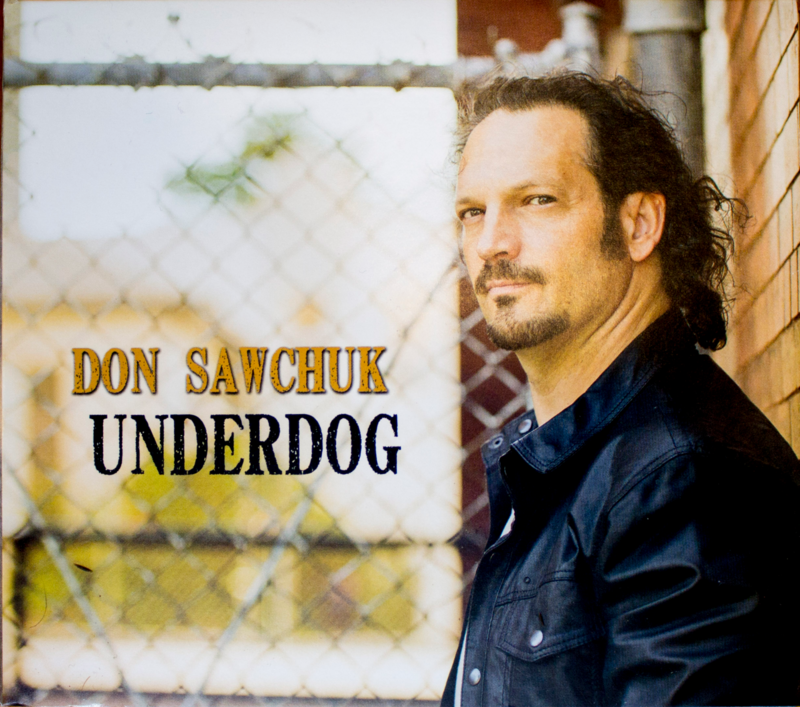 Join the Don Sawchuk Fan community and receive a free MP3 from Don’s latest album: Underdog.